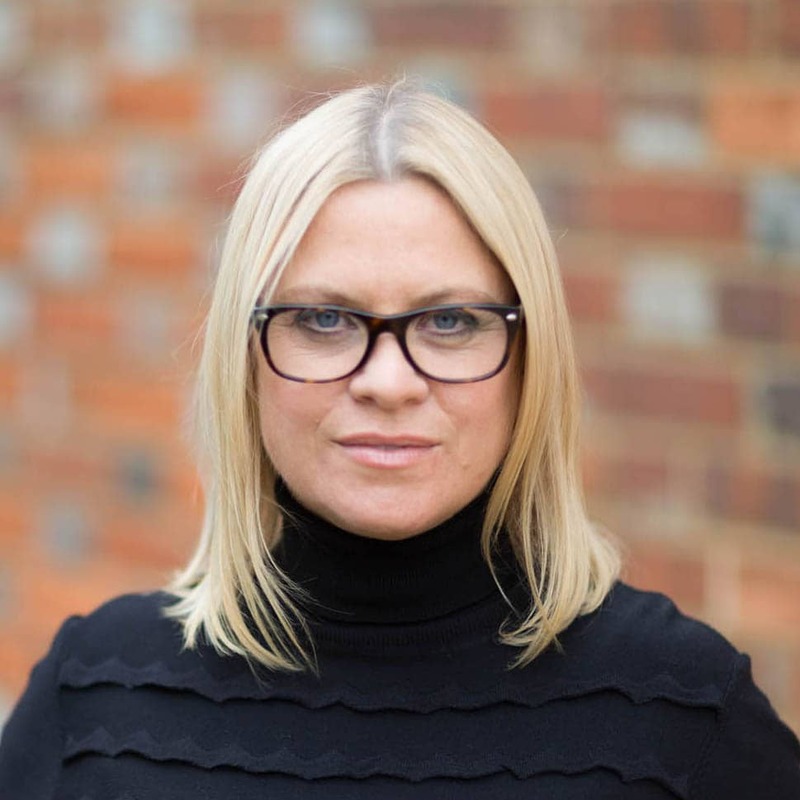 On 17th November at 3-4pm GMT I’ll be taking part in a webinar on Marketing Automation on a Shoestring, which specifically looks at how to use marketing automation for SME’s that can’t afford the likes of SalesForce and the other big guns. It should be an interesting conversation, so do join us. 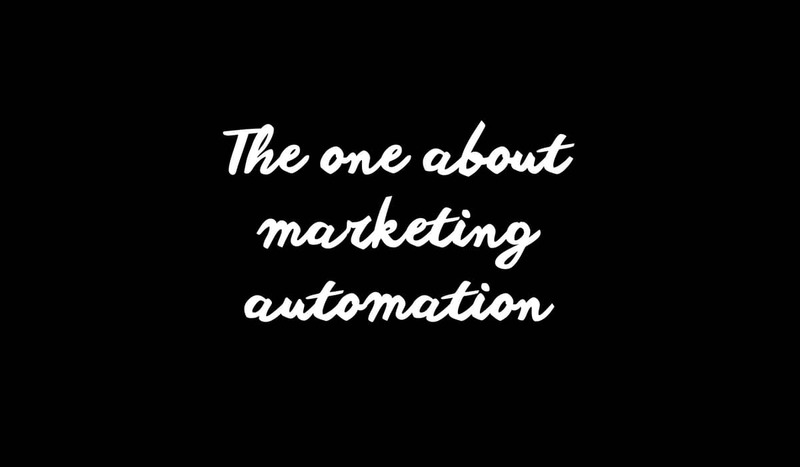 Marketing automation is big news, although it’s not new. It has been used as a tool for corporates and brands for some time, however with the introduction of lower cost tools it’s now available to smaller businesses who, let’s face it, could really do with a helping hand. But take-up has been relatively slow, with many not getting to grips with the technology behind it. This is something we’ll talk about more in the webinar, but for now, have a look at this handy infographic on Marketing Automation for Small Businesses created by the lovely folk at Our Social Times.